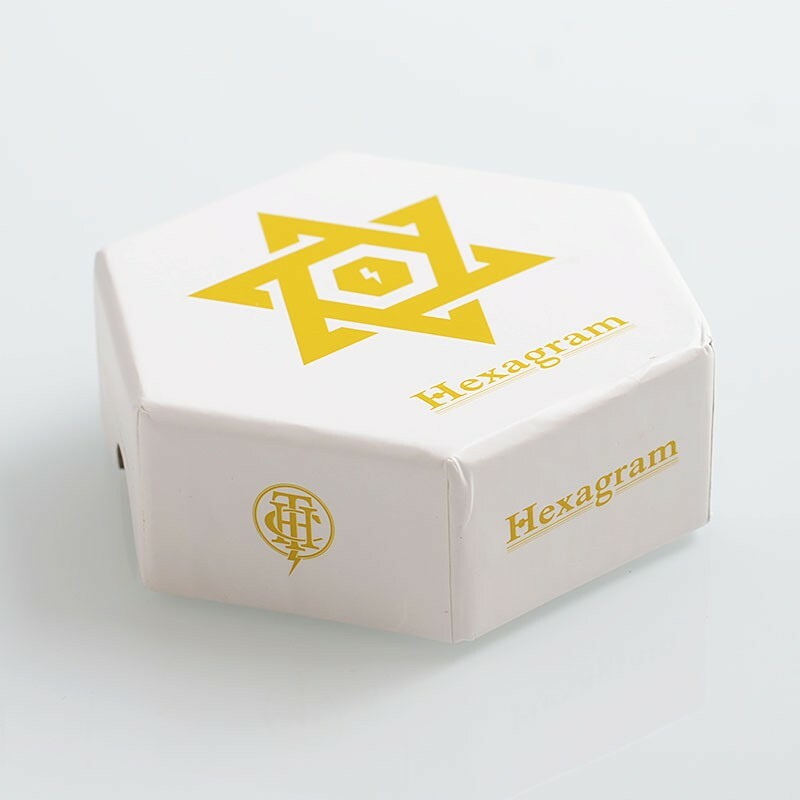 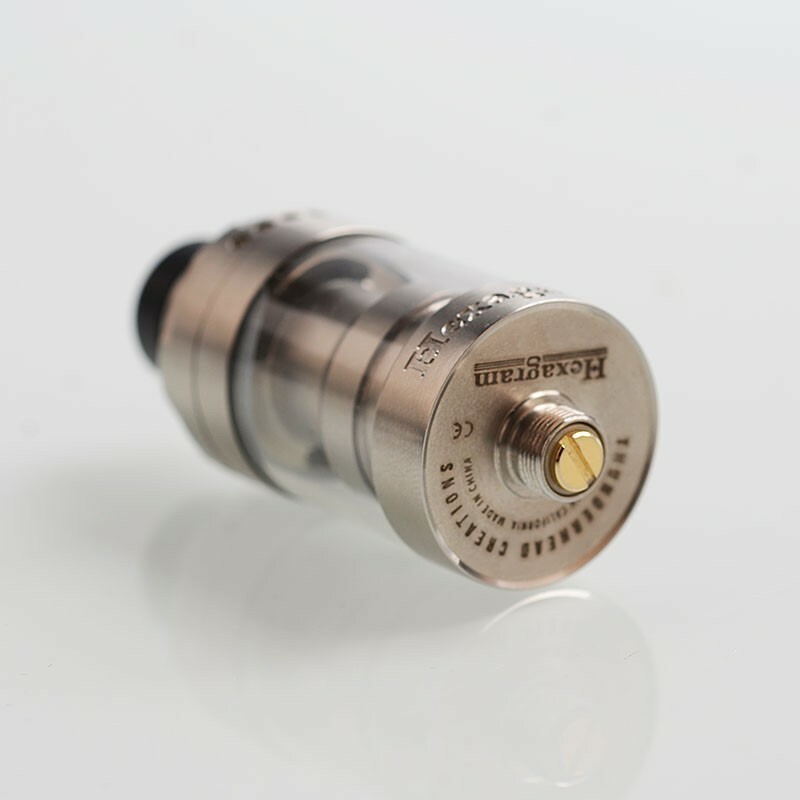 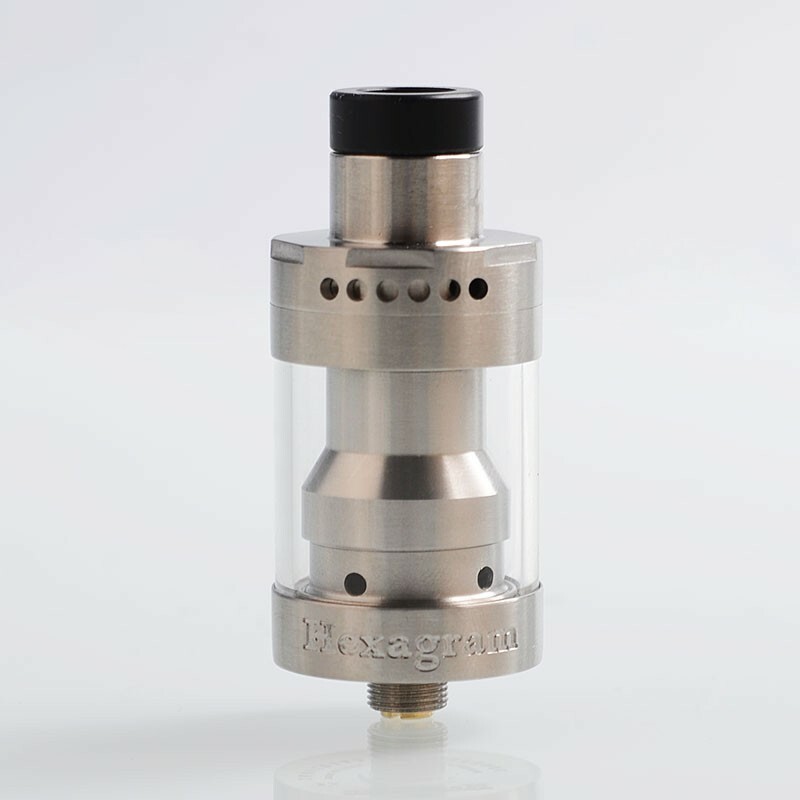 The authentic Thunderhead Creations Hexagram RDTA in 22mm diameter is with 2.5ml juice capacity, made of stainless steel. 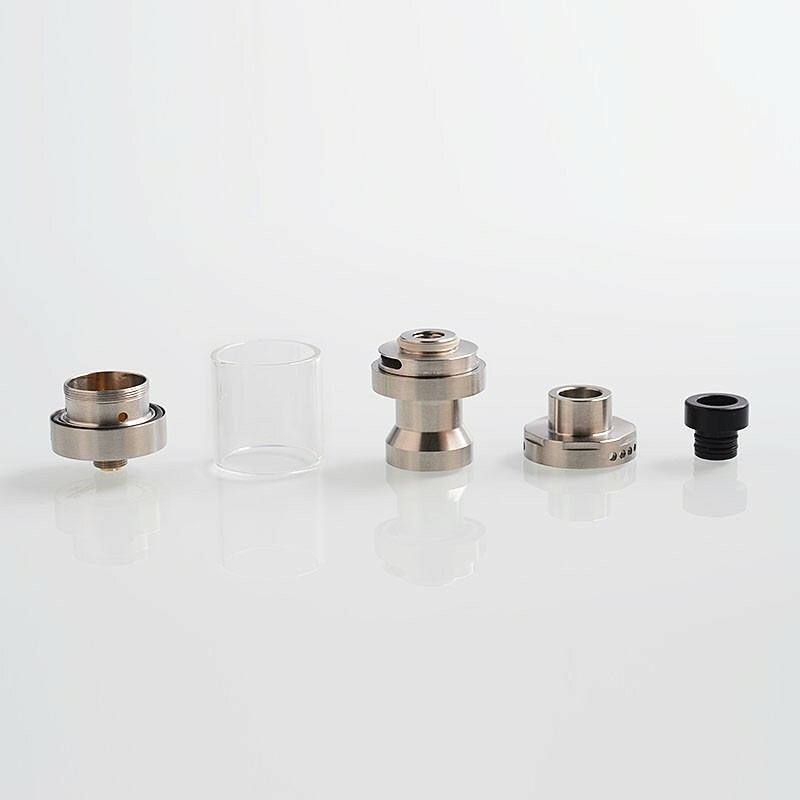 It features gold plated positive and negative posts for absolute conductivity and two post design for single / dual / triple / quad coil buildings. 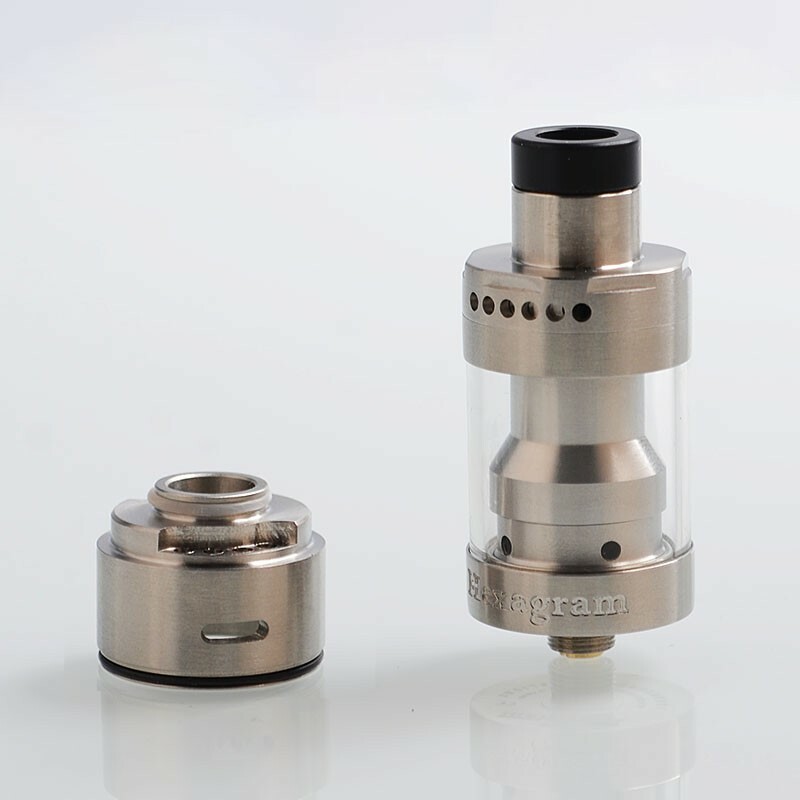 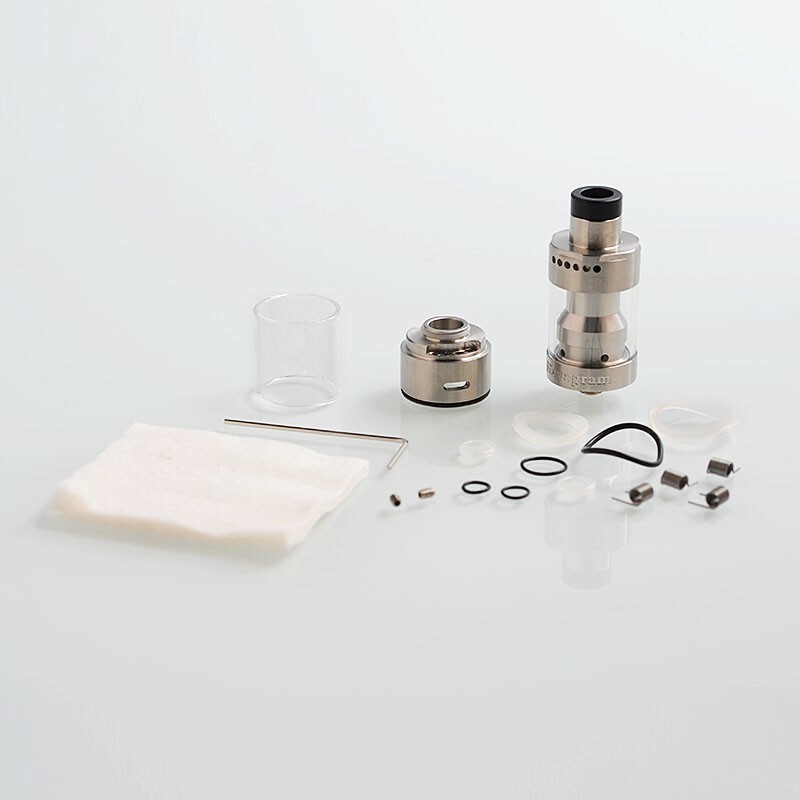 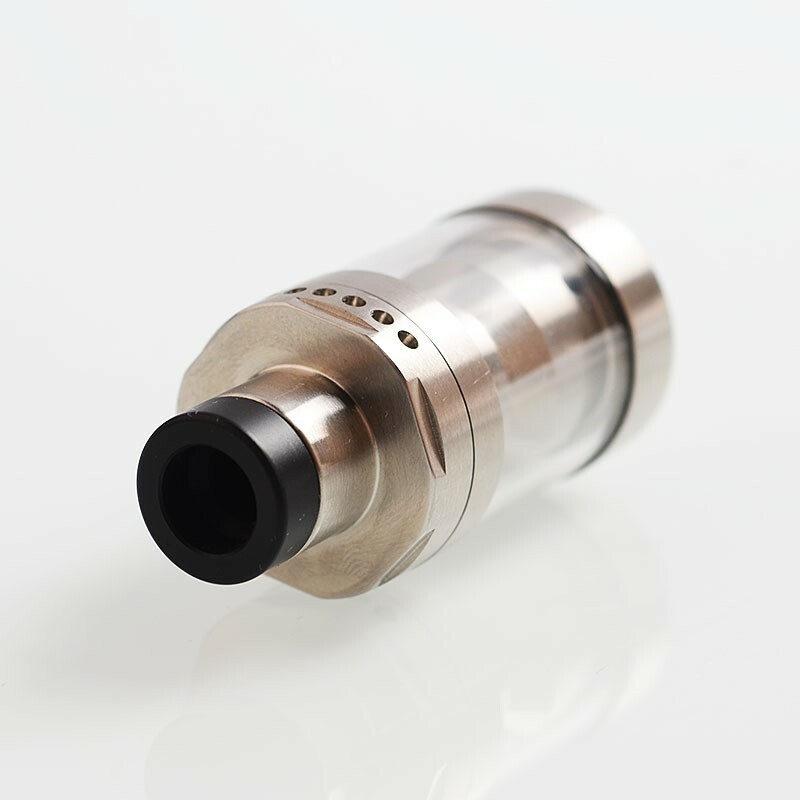 The top filling system make it easy to refill e-juice.